While many Super Bowl commercials were released ahead of game day, Paramount Pictures and director Michael Bay decided to build anticipation by holding out from releasing any footage whatsoever — and their strategy worked. 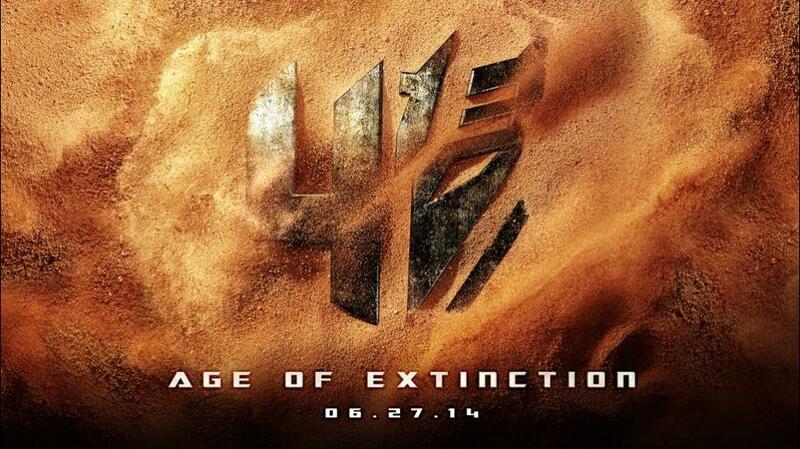 Fans of the franchise have been dying to see the trailer for Transformers: Age Of Extinction and it’s finally here. This is Mark Wahlberg‘s first Transformers flick, taking over the lead spot from Shia LaBeouf, who starred in the previous threeTransformers movies. Mark Wahlberg, who will be playing a father to a 17-year-old daughter, is the perfect choice to head up a reboot of the Transformers series. While the 42-year-old actor is not necessarily known for his action films, his tough-guy roles in films such as The Departed, The Fighter, and Lone Survivor show that he certainly has the chops to pull off this new and exciting challenge.